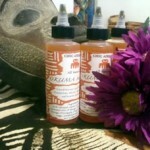 Odara Moringa Conditioning Hair Food is a wonderful moisturizer for your hair. 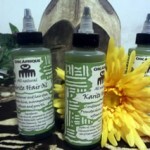 It has a light creamy texture that helps soften and hydrate when applied to wet or dry hair as a leave-in conditioner. 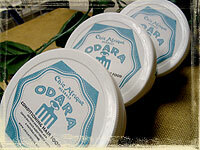 Odara hair food contains water, jojoba oil, olive oil, moringa oil, coconut oil, shea butter, vegetable emulsifying wax, steric acid, Xantham gum and essential oils of Rosmary, Green tea, and Lemon.